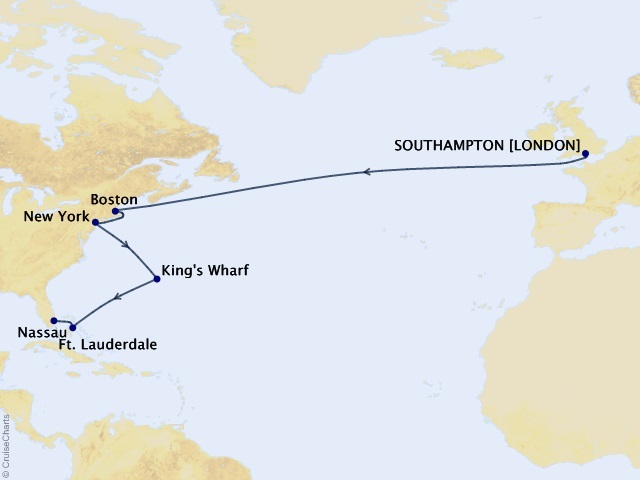 Departing from London (Southampton) on October 24, 2019. 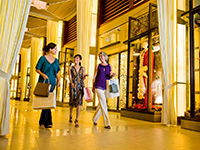 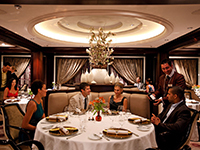 Celebrity Silhouette is an unrivaled experience at sea—without a shadow of a doubt. 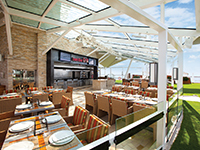 Every nuance is impressive—with chic upgrades to the iconic Lawn Club there's more space to relax and socialize in the fresh sea air, plus the Lawn Club Grill offers an interactive outdoor grilling experience. 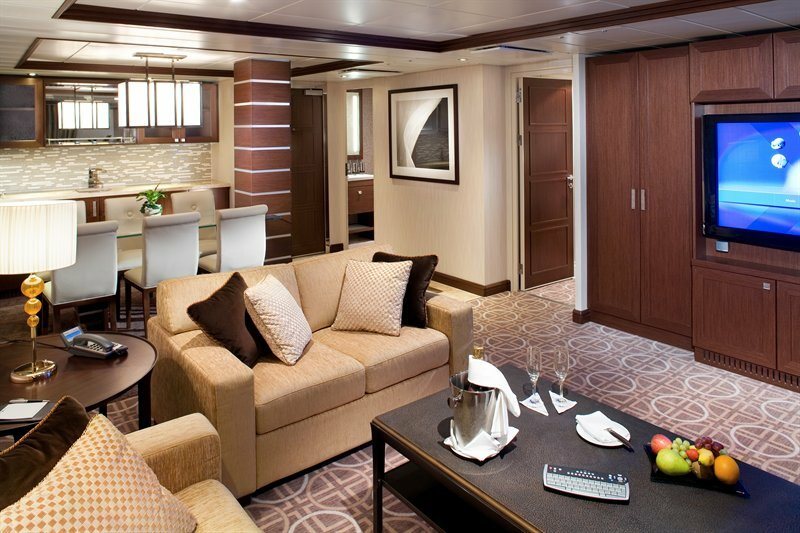 After a day of adventure unwind in your own cabana-styled haven at The Alcoves. 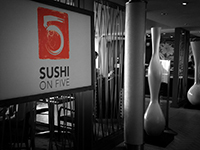 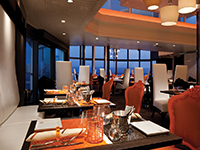 Inside, embark on a culinary adventure at Qsine® where food and wine are ordered from an iPad® menu. 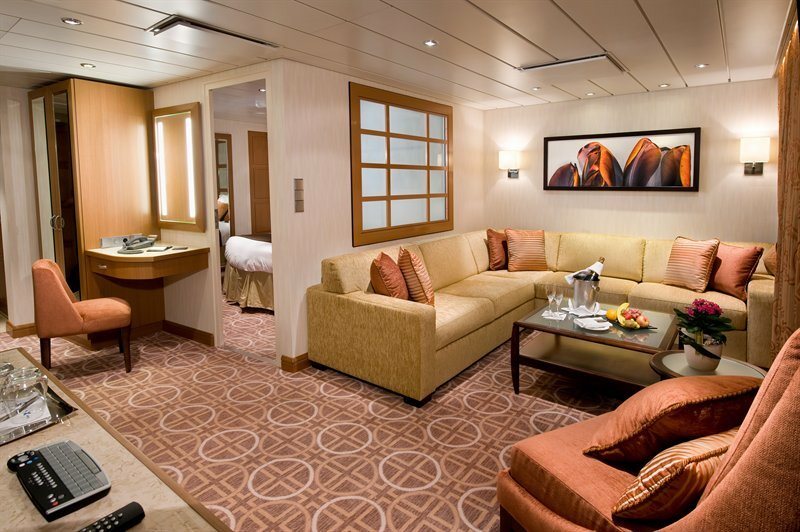 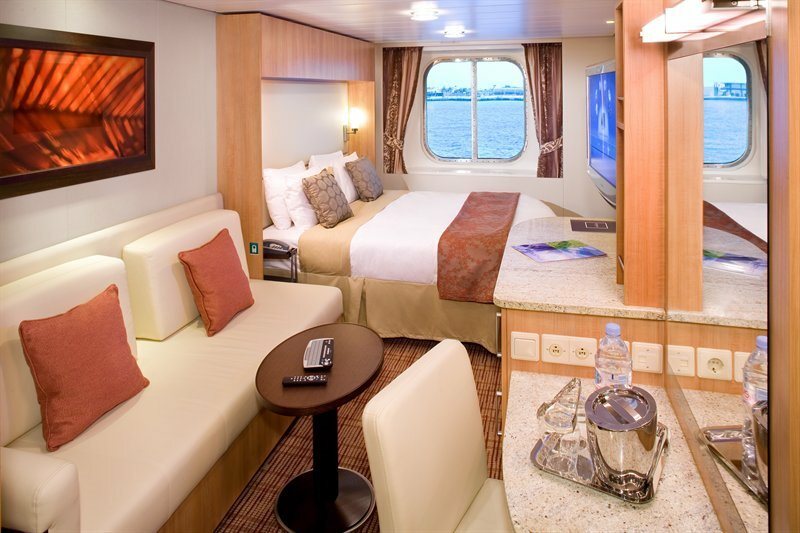 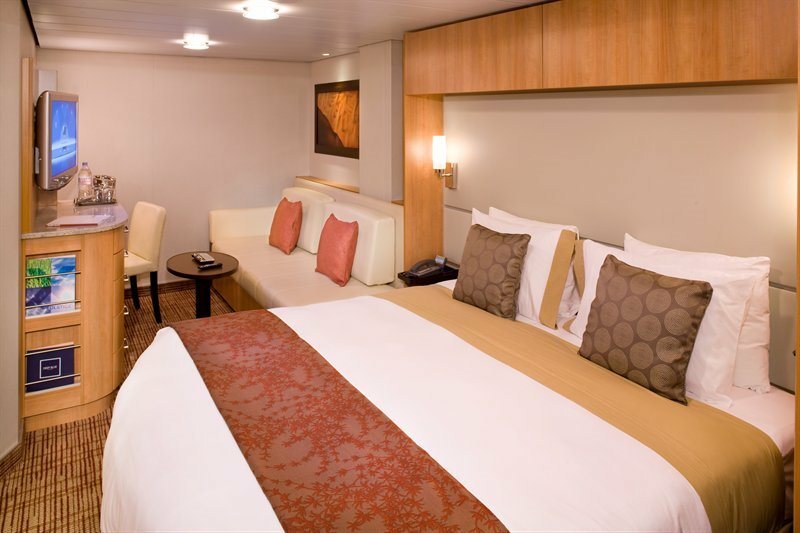 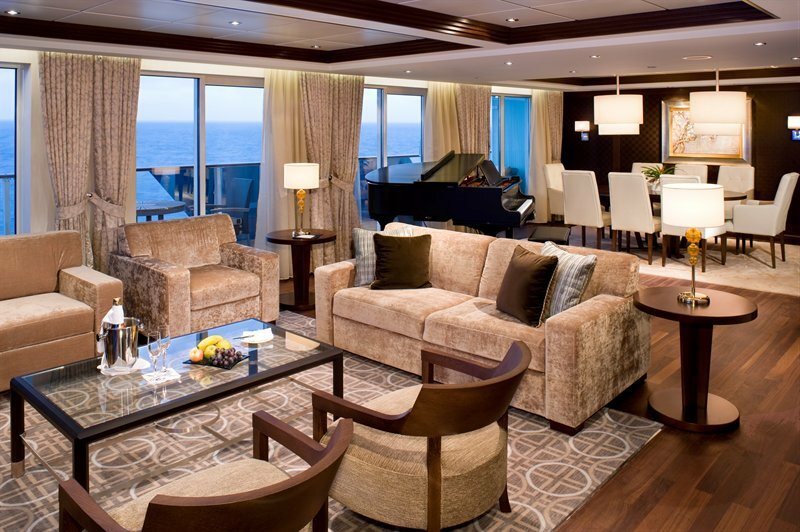 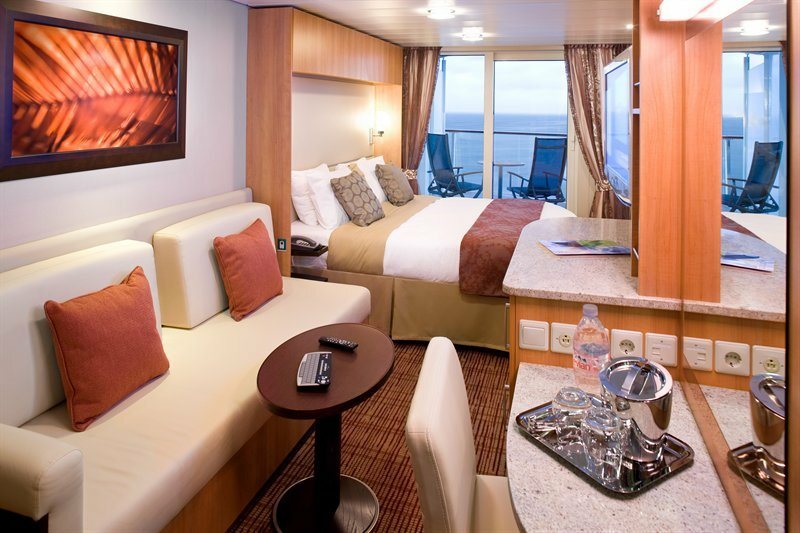 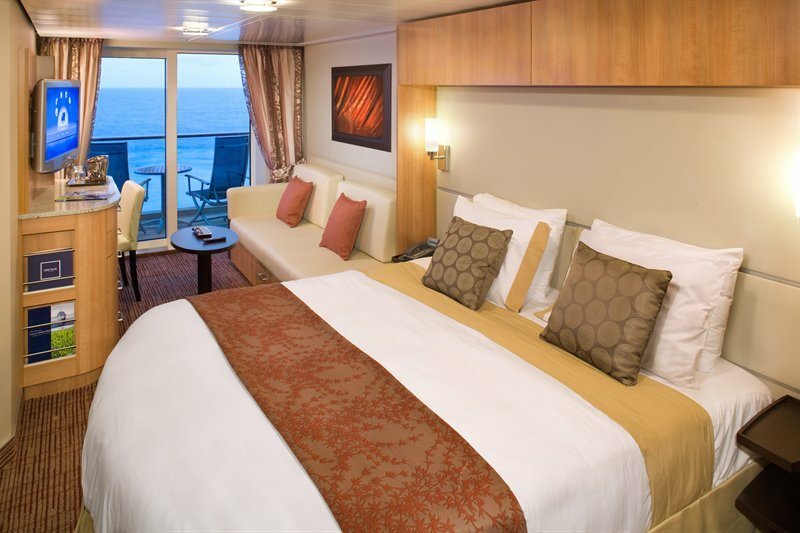 85% of the ship's luxurious staterooms are enhanced by sweeping veranda views. 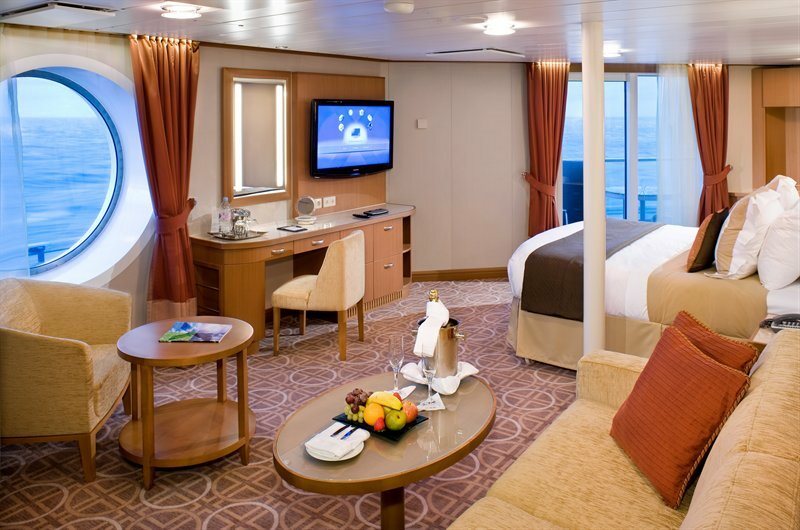 A cruise on the Silhouette is quite simply an extraordinary vacation experience.